We specialize in conditions of neck and back, orthopedic, musculoskeletal, neurological, balance training, and sports injuries. During every visit, we assure you that a licensed therapist or assistant will be delivering the tailored one-on-one attention and therapy you need. 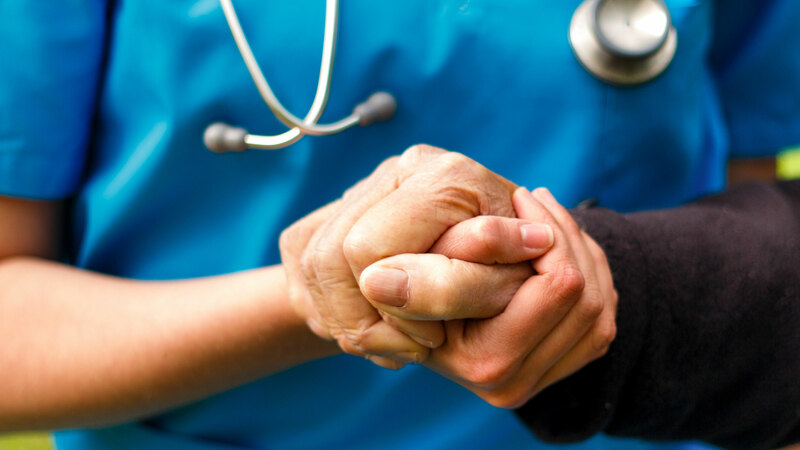 Our long-tenured Providers truly care, and love the work they do! Their promise is to be your advocate, through your journey to recovery. We pride ourselves on the many patients that choose to return to us when they have the need for additional care, and their personal referrals over the years. 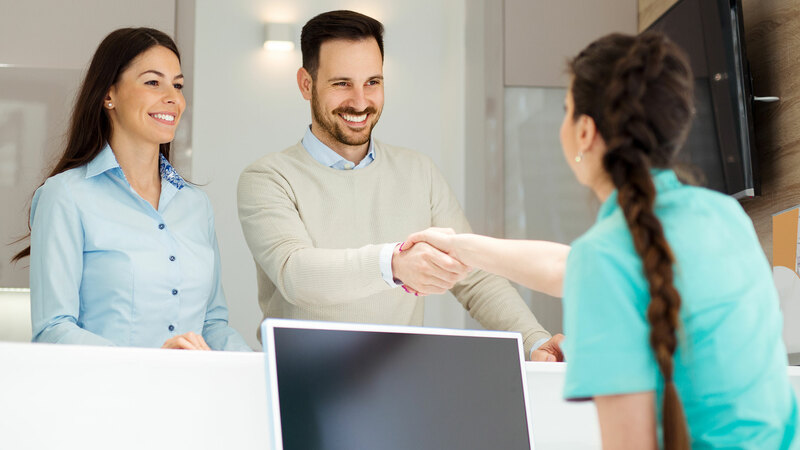 During your initial visit, our front desk staff will prepare the necessary paperwork and explain insurance benefits. A licensed Physical Therapist will do an evaluation and develop the best treatment plan for your specific situation. You will receive treatment starting on your first day. Some of the various types of treatments may include: manual therapy, Passive Range of Motion (PROM), joint or soft tissue mobility, Therapeutic Exercise, electrical stimulation, and traction therapy. You’ll be given some instructions on things you can do at home to help with motion, strength, and stability, as part of your tailored Home Exercise Program (HEP). Most insurances require a referral from your Physician. 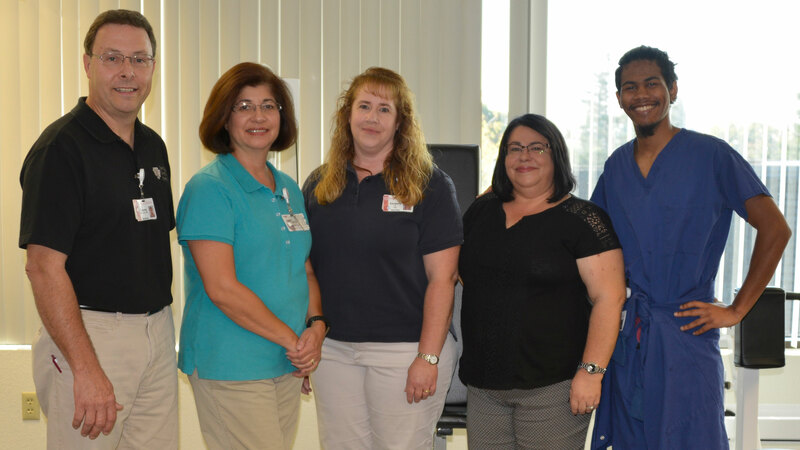 Ask them to refer you to Stanislaus Surgical Hospital for your physical therapy. Your healthcare provider should fax the referral to (209)572-4157, where we will verify insurance benefits and obtain an authorization from your insurance company. If you’re having your surgery performed at Stanislaus Surgical Hospital, the staff will help coordinate your post-surgery visit.